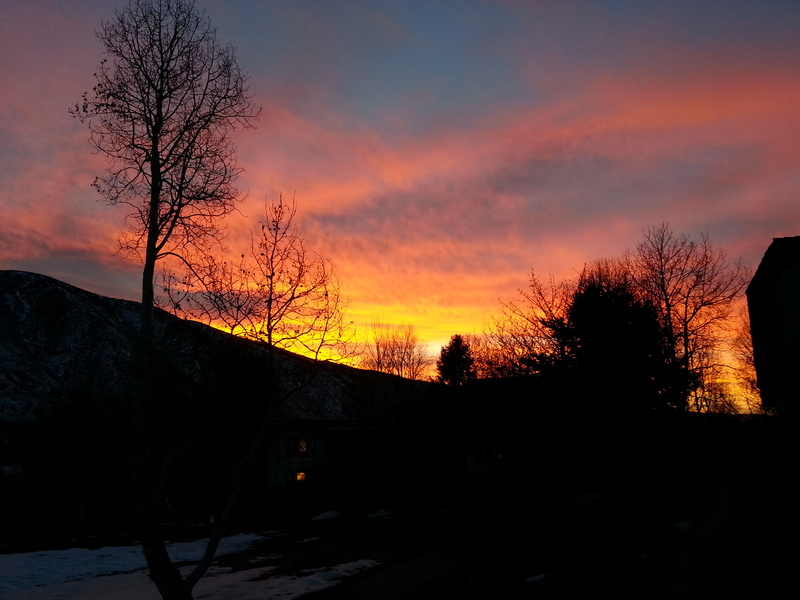 One of my favourite things about living in Basalt is the incredible sunsets. Last night was so stunning that I just had to take photos to post! Basalt is in the upper half of the Roaring Fork Valley; about 20 minutes from Aspen, 20 minutes to Carbondale and about 30 minutes to Glenwood Springs. This entry was posted in Uncategorized and tagged aspen, Basalt, bronwyn anglin, Carbondale, Glenwood Springs, sunset, winter sunsets. Bookmark the permalink.